The original FCC, here at the Flipside Cocktail Club our aim is to bring you the best night out in one of Bristol’s best bars. With the tastiest cocktails and awesome party beats in a beautiful setting with a garden. We also have a mezzanine venue hire space for your private parties and special occasions. Awarded the Best Cocktail Bar in Bristol by 365Bristol, we continue to attract some of the best people in town. Most weekends we offer cocktail making sessions and spirit tasting workshops, imparting knowledge and passion for all things cocktails and spirits related. If you’re on Whiteladies Road in Clifton, or anywhere in Bristol for that matter, then you need to be coming to see us. Faraway Cocktail Club is a slice of tropical paradise in central Bristol. We are a rum, tequila and mezcal-focused cocktail party bar with the emphasis on tropical, not tiki. We do also have some gin! Big brother to Flipside Cocktail Club, this new addition to the FCC fold is a tastefully designed oasis of expertly crafted cocktail delights, including tropical punches served in punch bowls – the perfect accompaniment to the sultry party atmosphere at any time of the year. 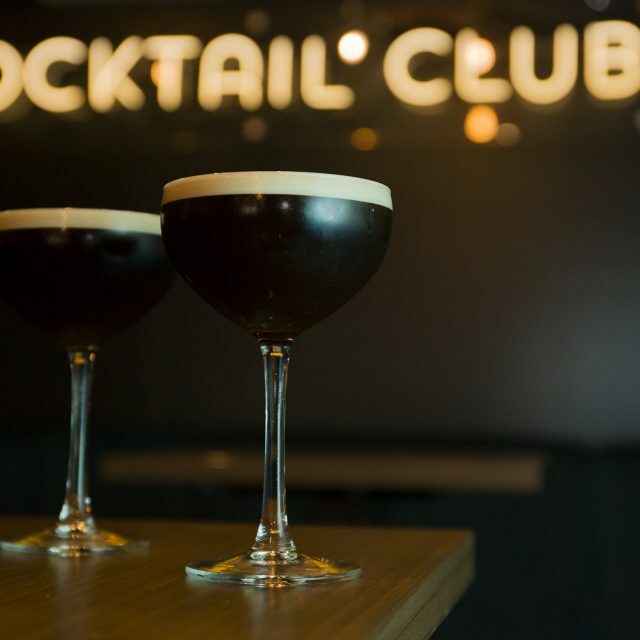 When you are in the mood for a relaxed, fun night out with friends and work colleagues sharing delicious drinks in a sumptuous yet unstuffy atmosphere, true to what is fast becoming the house style for the FCC, Faraway Cocktail Club is the perfect venue in central Bristol. It’s been 23 years since the Bayleaf journey began. 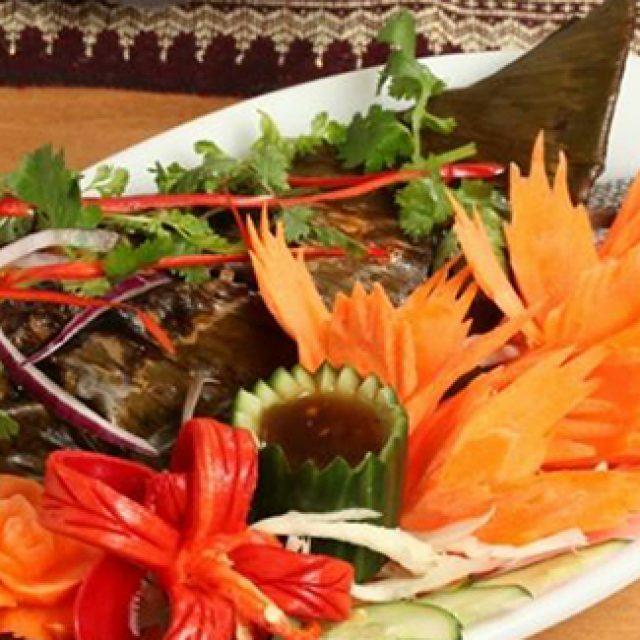 In this time, we have won many awards and accolades through our takeaway delivery service. We are now proud to offer you a dining experience you have been waiting for, with a restaurant in Whetstone. It has always been and will be our policy that the quality of our food and service is second to none. Our vision has been to provide a restaurant with a stunning ambience, where you will receive friendly and attentive service. We have introduced a completely new menu, using traditional cooking techniques and the finest ingredients money can buy. Our exclusive menu not only tastes delicious but also looks incredible on the plate – a feast for the eyes as well as the palate! 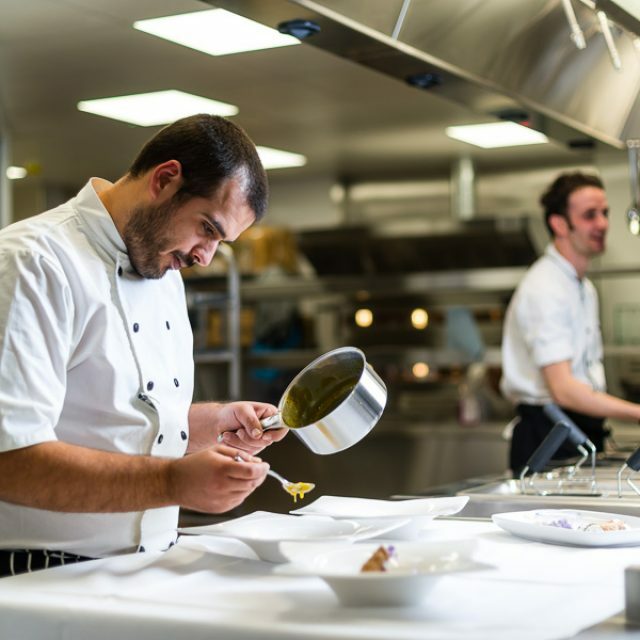 Our award-winning and skilled chefs will be using their innovation and creativity to refresh our menu every 3 months so that we can offer you a different experience for every season. 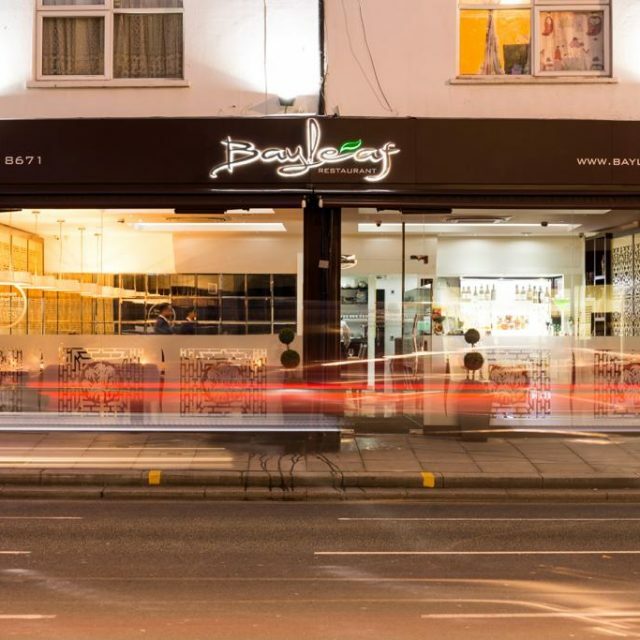 We wait to welcome you to our newly opened Restaurant on Whetstone High Road. Bristol Film Festival is a unique festival concept that brings new dimensions to the cinema-going experience. Formed in 2015 by Owen Franklin, the idea was born out of wanting to provide an alternative experience for film lovers. We wanted to move away from the typical cinema experience and provide something immersive and educational, so that our audiences walk away from our events having experienced film in a unique way. The aim is to offer something for everybody; whether you’re a horror fan, interested in the art of filmmaking, or want to experience classic cinema in an unusual way, throughout the year our diverse programme is designed to make sure that there is always something different on offer. Read on to find out more about our series and what you can expect for them – or have a browse through our ‘What’s On’ page to see our upcoming events. The “WHY ” of FairPay: “TO CHALLENGE THE STATUS QUO IN THE CARD PAYMENT INDUSTRY” The “What” of FairPay: We provide card payment (terminals and on-line) solutions that typically save Privilege Card members between 20-30%. With a fixed monthly fee there are NO hidden charges or fees. The “How” of FairPay: We provide terminal ownership to ALL clients which means they are not subject to any (terminal rental) contract. As we are independent brokers we are not tied to one (merchant) bank which means we can switch our clients to the most competitive rates available without having to pay un-necessary or unwanted cancellation fees. 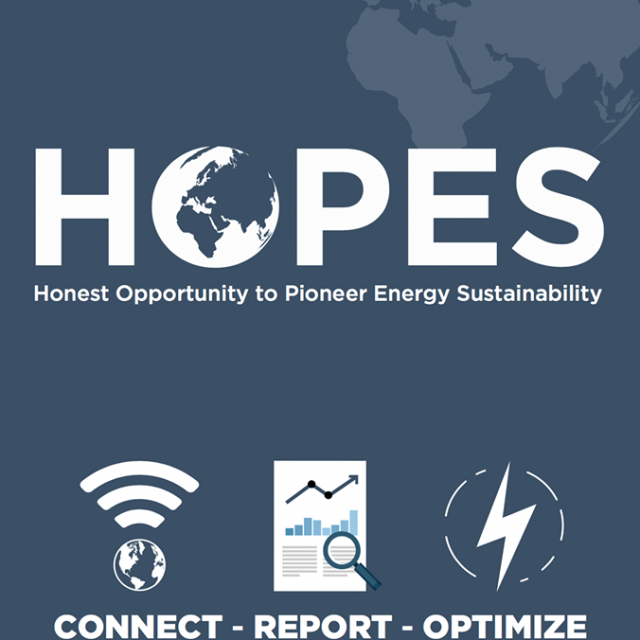 Our aim is to develop a relationship of integrity and trust with our customers and so build our business from referrals. The “Who”of FairPay: With over 30 years experience in the Hospitality industry (20 years with Whitbread) including running a pub/restaurant of my own in Bristol I believe I understand the unique challenges that our sector presents and want to make a positive contribution to the success of the restaurant sector. Jowe is a fun, fit and stylish brand, designed by Double Olympian Jemma Lowe for swimmers and fitness lovers who require the very best quality from their training suits and land training clothing. Jemma spent 10 years at the top of British swimming, breaking a World Record, making 3 Olympic Finals and still holds the British Record for 200m Butterfly. She has used her experience of the sport to develop her range using the best fabrics available in the industry for long lasting durability used for extreme training sessions but with individual flair. Using limited edition exclusive prints, the brand offers something unique and tailored in the market place. Here at Jowe we want to give all of our customers something unique, all our swimsuits are limited edition patterns for exclusivity! We will be adding new design items so keep a look out for something different at Jowe! 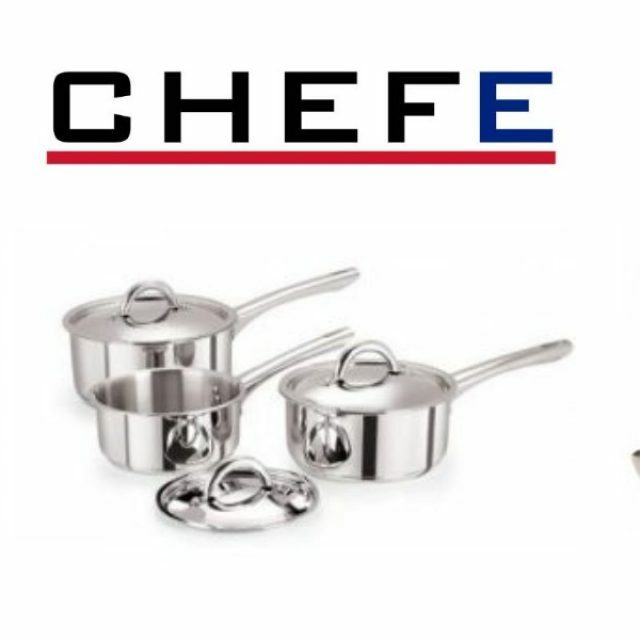 Chefe specialises in supplying commercial kitchen equipment to the catering and hospitality across the UK. 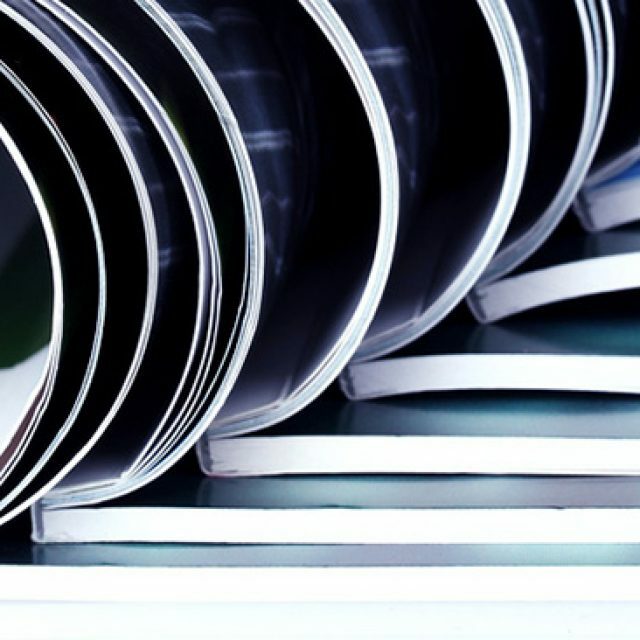 A sister company to SAB Seventy Four and SAB Contract, we provide bespoke solutions for new-builds as well as existing operations looking to update their design, furnishings, and infrastructure. SAB Contract is a contract furniture company providing bespoke furniture to UK hospitality sector. 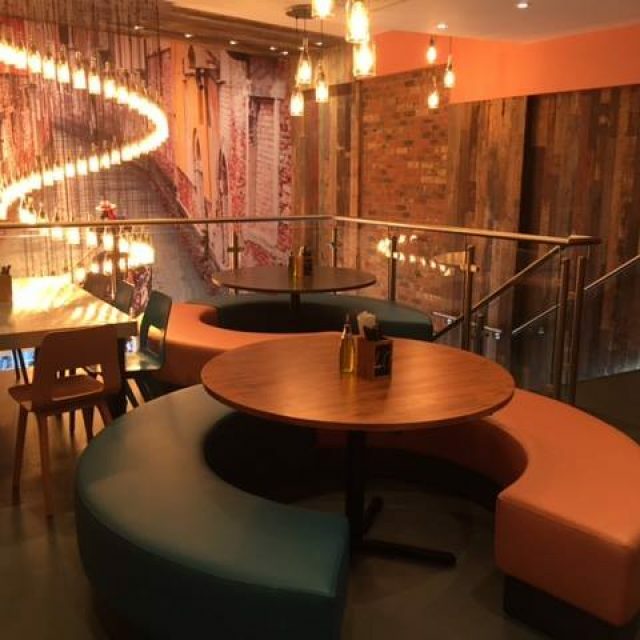 Great designs but at affordable prices… Our extensive product range specialises in hotel and restaurant furniture, which includes chairs, tables, lounge seatings, settees, bar stools, fixed seating etc. – indoor and outdoor. We custom-build furniture according to your design and practicality of your existing site to give it a unique and professional look. We also cater for commercial office fittings and have built up an enviable list of clients over the years. All our furniture are sourced from the finest manufacturers in Europe and Asia and meet all current commercial regulations. We also do bespoke fixed seating and sofas. 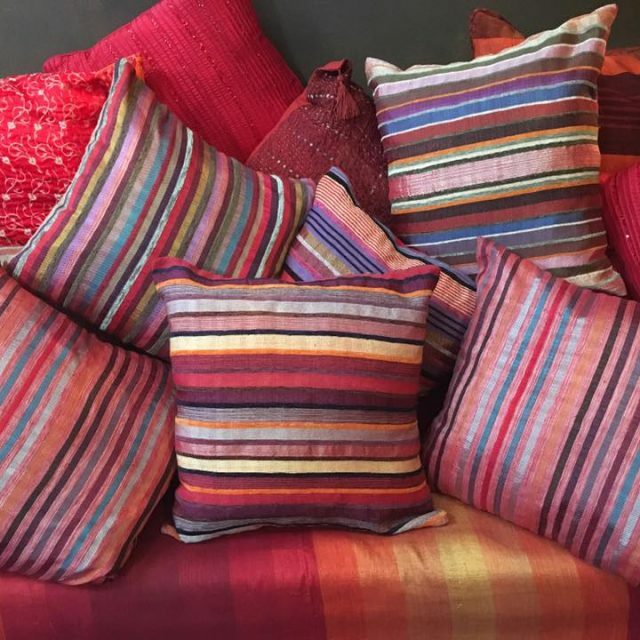 Our joiners and upholsterers are all UK based. Mon Motors – A Trusted Audi Dealer No one knows Audi like we do. 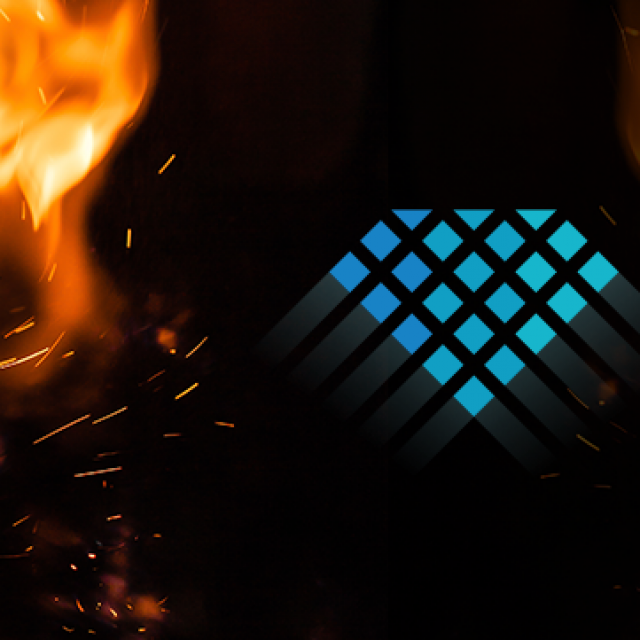 We’re passionate about the brand. 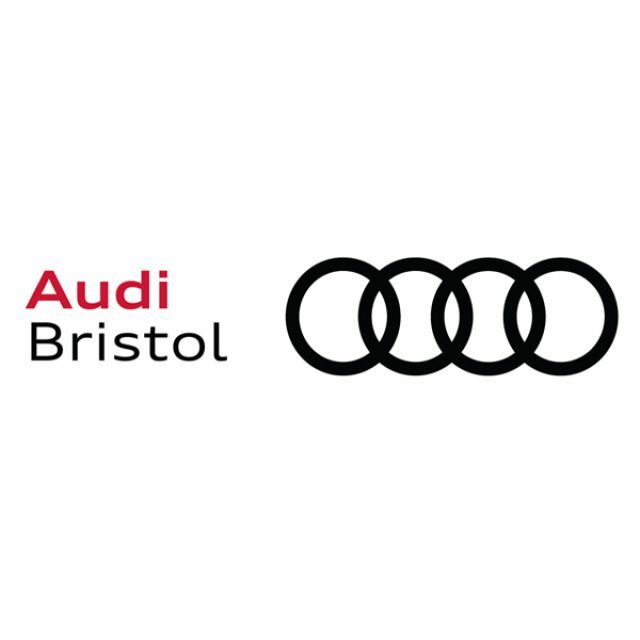 From the minute you walk through our state-of-the-art showroom doors in Bristol we’ll take the time to understand what’s important to you to enhance your driving experience. We’ll understand and acknowledge your budget and help with any other factors like finance, additional vehicle features and help you with the ownership & care of the vehicle once you’ve driven home. We don’t just sell Audi cars. We’re here to help you make the best possible driving decision for your next vehicle purchase. And we understand that it’s a pretty big decision to make. The Privilege Card is pleased to announce a number of benefits exclusive to our members, whether one is looking to buy a new or used vehicle, with or without finance options, as well as when taking a vehicle in for a service. 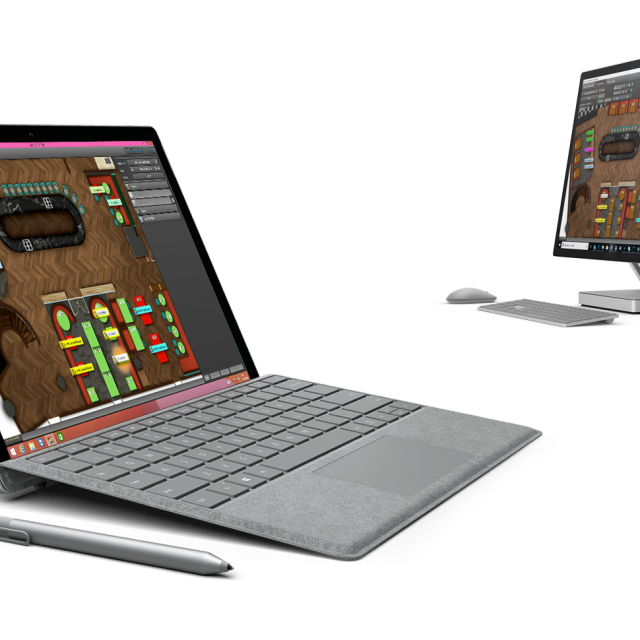 More detailed information about the exact offers will be available through our members’ newsletters only. 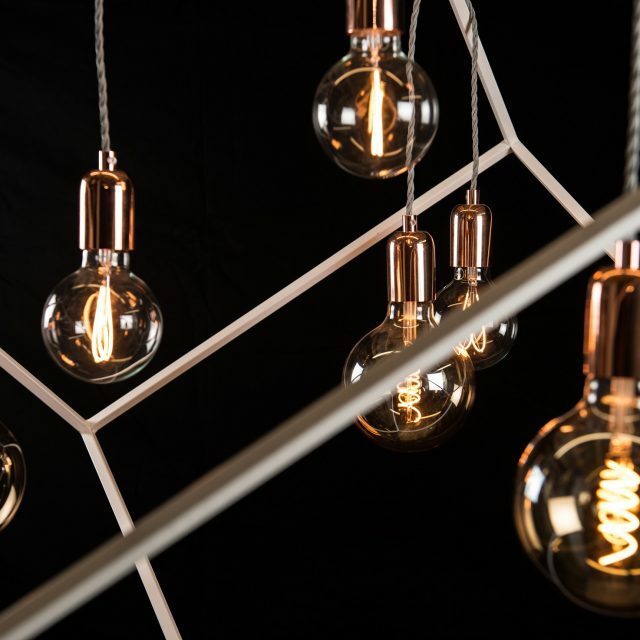 A collection of industrial and vintage-inspired lighting all handmade in the UK. Our main workshop is in Bristol where I design, test and handcraft most of the lighting. 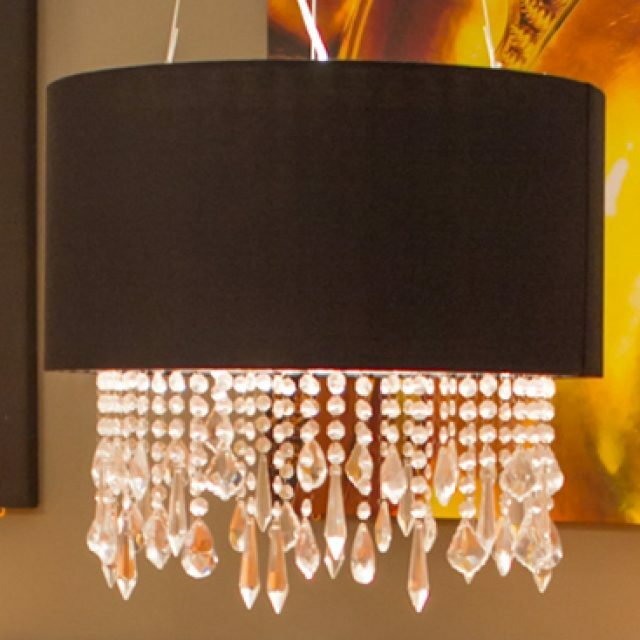 I am so confident in the workmanship that my lighting comes with a full 10-year guarantee. We are specialists in ageing and distressing metals to create gorgeous and unique patina effects. We work with copper and raw steel and the distressed effects we have perfected in our workshop are simply gorgeous. Check out our week aged verdigris copper collection. More recently we have also introduced a range of fire rated downlights. We offer this in a range of aged metal finishes and we also supply polished copper fire rated downlights. When we are not busy designing and making lighting we also restore and sell genuine vintage lighting in our workshop. Specialising in vintage theatre & mid-century film lights. We follow a meticulous restoration process when working on these old fittings from hand polishing the metal casing to fully rewiring them and testing them. Each fitting is inspected before a sale and is finished to the highest quality. iCleaner is a family run business committed to providing homeowners and businesses with reliable, fast and cost-effective cleaning. All our staff are fully insured and vetted, and our work is guaranteed, so if you’re not entirely happy with the cleaning we have done for you, we’ll happily come back and re-clean, free of charge. All equipment and materials are supplied by us. 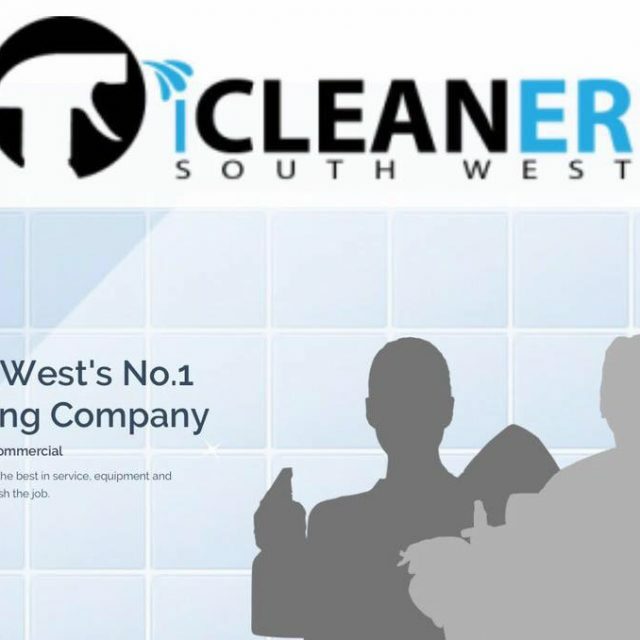 iCleaner South West offer a bespoke service providing home owners and businesses with reliable, fast and cost effective cleaning. All our work is guaranteed, so if you’re not entirely happy with the cleaning we have done for you, we’ll happily come back and re-clean, free of charge. 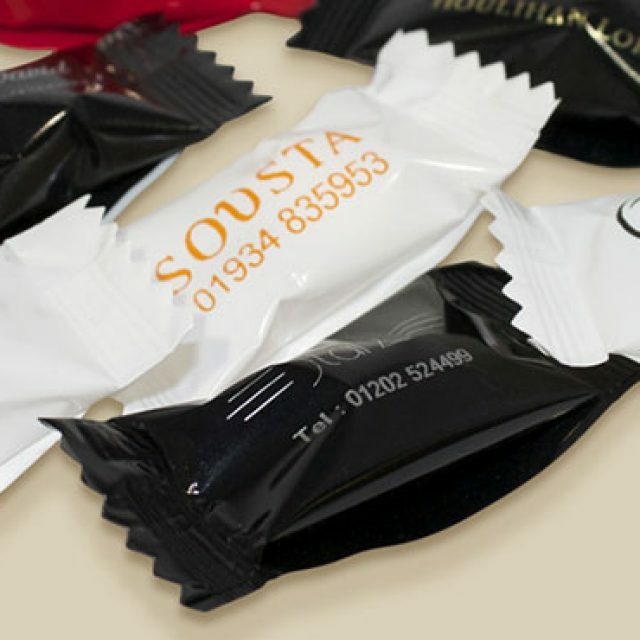 All equipment and materials are supplied by us. The emphasis is on freshly prepared food using a range of locally based suppliers and producers. No fancy or complicated masterpieces – just great food from great ingredients. 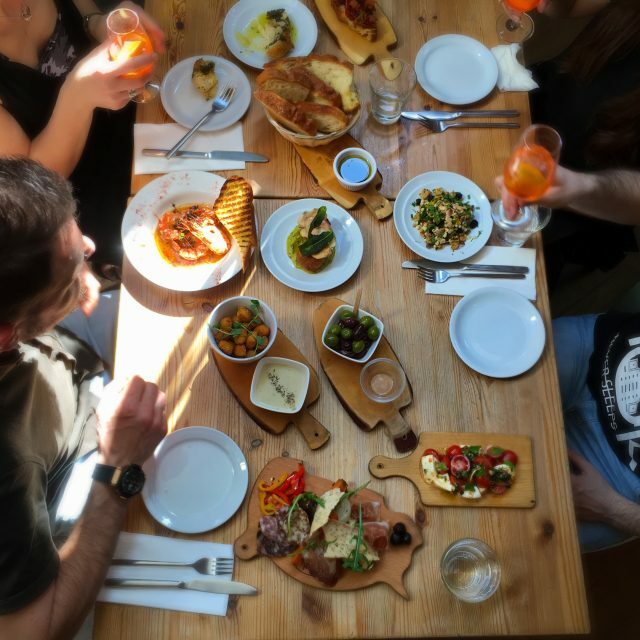 Our lunch & dinner menus are based on satisfying regional Italian specialities and change weekly allowing us to make the most of seasonal ingredients when they’re at their best. Jewell Plumbing and Property Maintenance offer all types of residential and commercial maintenance services around Bristol and the Somerset/Avon areas. 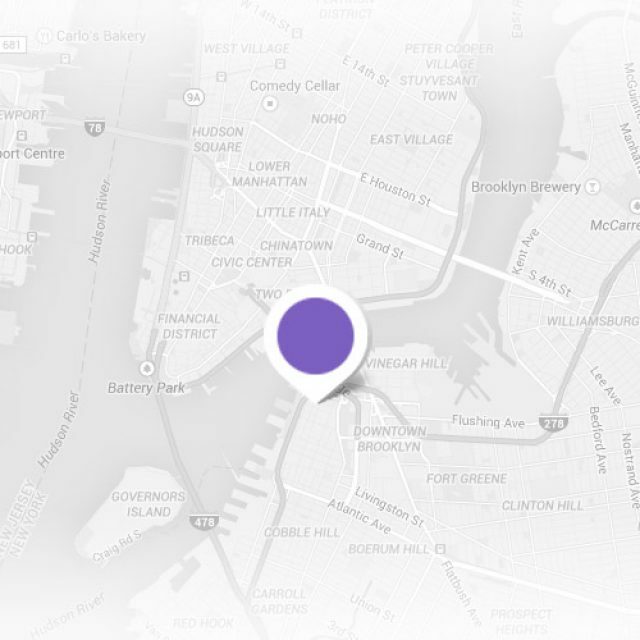 From offices, retail shops, restaurants and takeaways to homes – nothing is off limits! 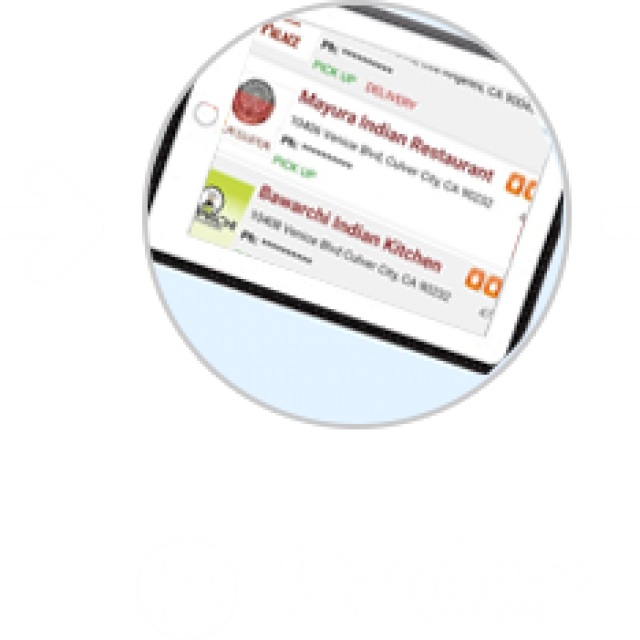 NowClick2Eat offers a simple ordering service, offering a safe & secure transaction with high levels of privacy when ordering food online. 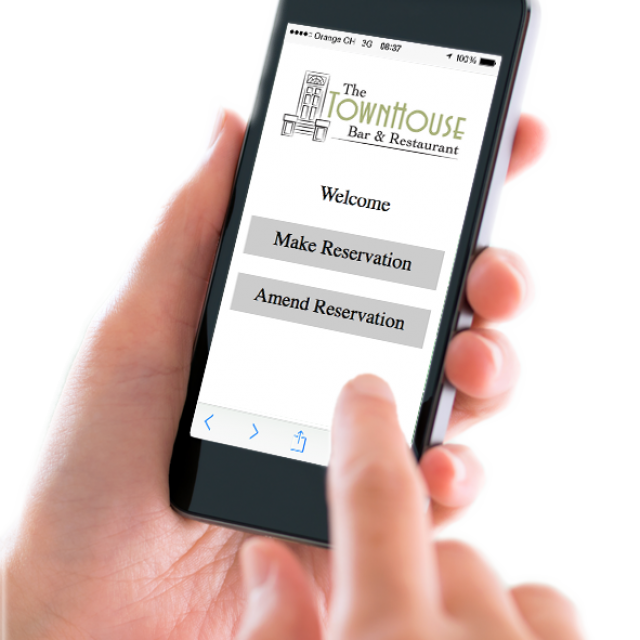 NowClick2Eat works in close collaboration with local takeaways and restaurants in lowering prices to save you time and money. Eversley Training is run by Kevin James M.R.S.P.H. Kevin is a Member of the Royal Institute Of Public Health. He was previously a member of the Chartered Institute of Environmental Health for over thirty years. He has extensive experience working within the food industry both as an enforcement officer and food safety trainer. 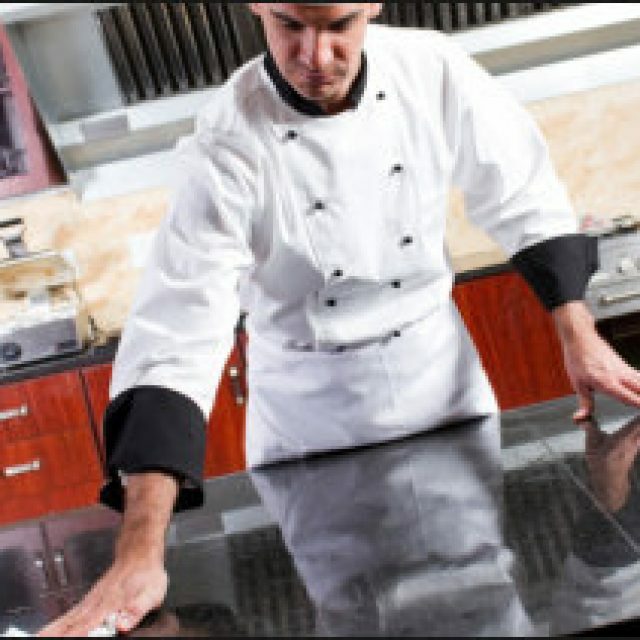 The online food hygiene courses at Eversley Training have been designed to comply with the legal requirements for the food industry to provide hygiene training for staff employed within the food industry. 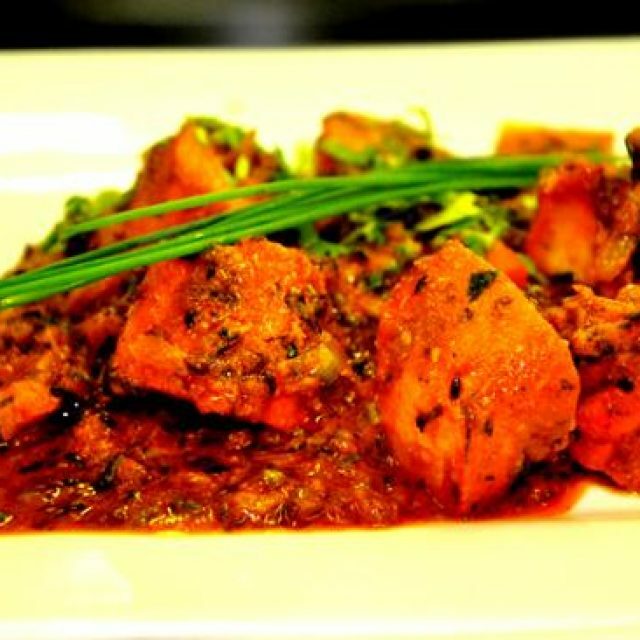 The Bengal Bear, in Box, Wiltshire, offers a classi selection of Indian and Bangladeshi cuisine and take-away service. The restaurant is situated in a Grade II listed building which dates back to the mid sixteenth century – something which adds to the charm of the location. 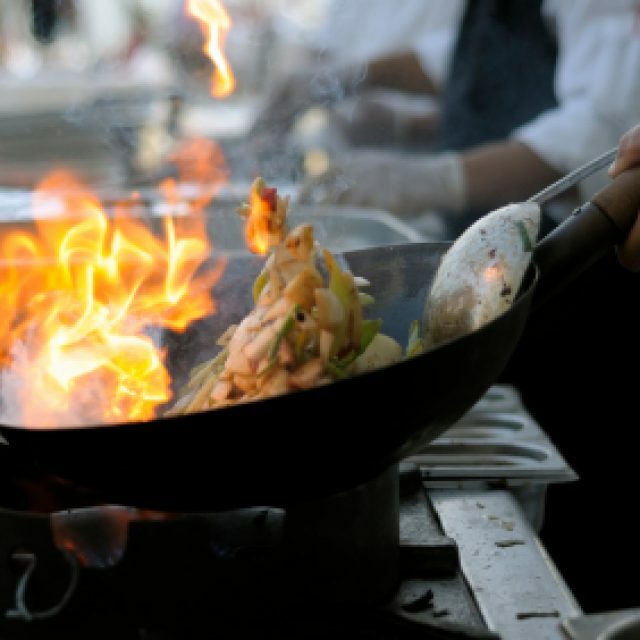 A niche recruitment business at the cutting edge in addressing the staffing needs of the British Asian cuisine industry. 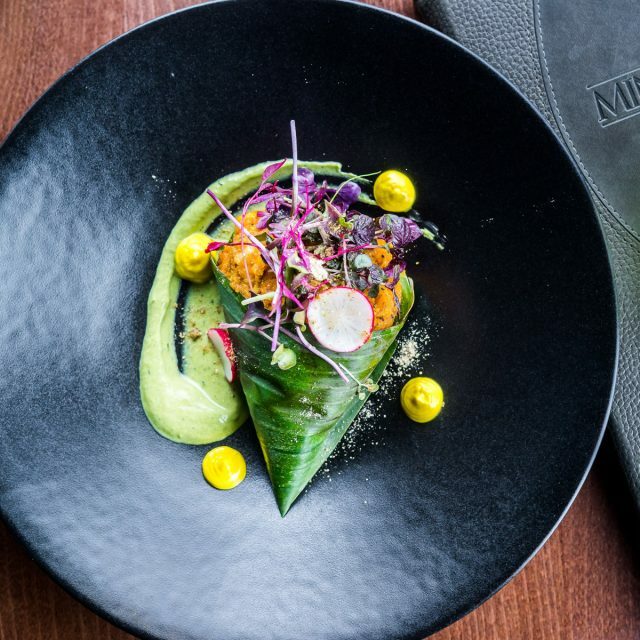 The Mint Room is a multi award-winning Indian restaurant, and one of the South West region’s most exciting and innovative in redefining the concept of Indian cuisine. Award-winning photographer covering Bath, Bristol and Bradford on Avon. 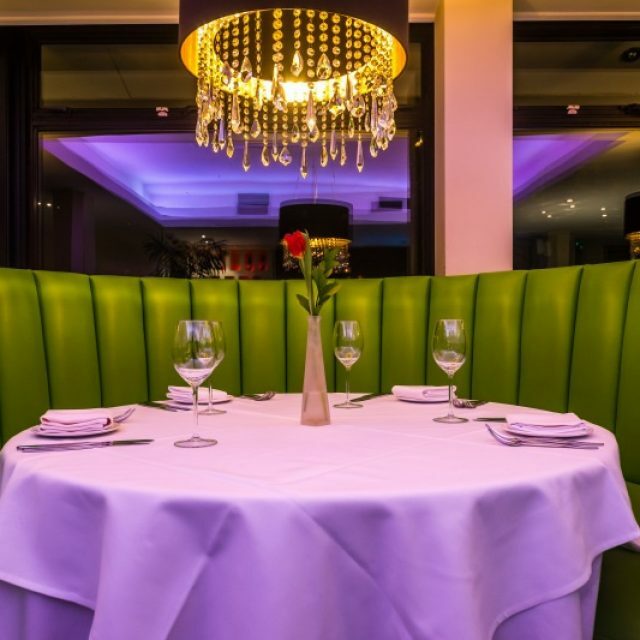 The Viceroy, Yeovil – Innovative Inspired Indian Cuisine. 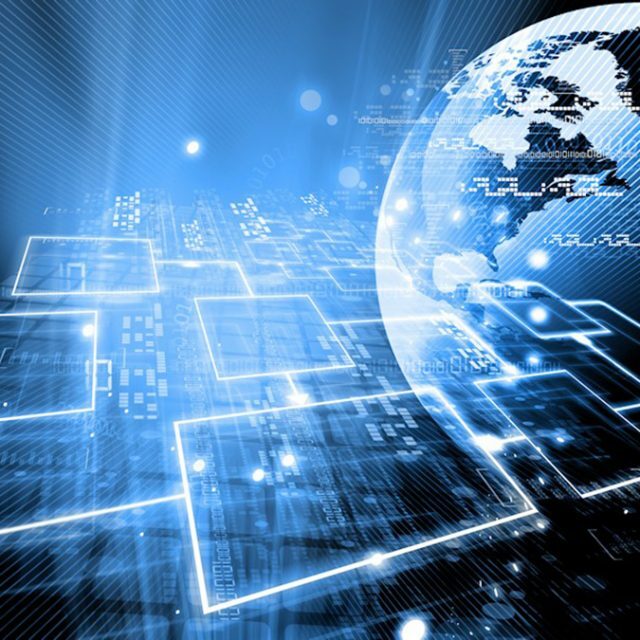 Firefly Networks offers a complete commercial and residential IT and Networking solution. No job is too big, small or complicated! 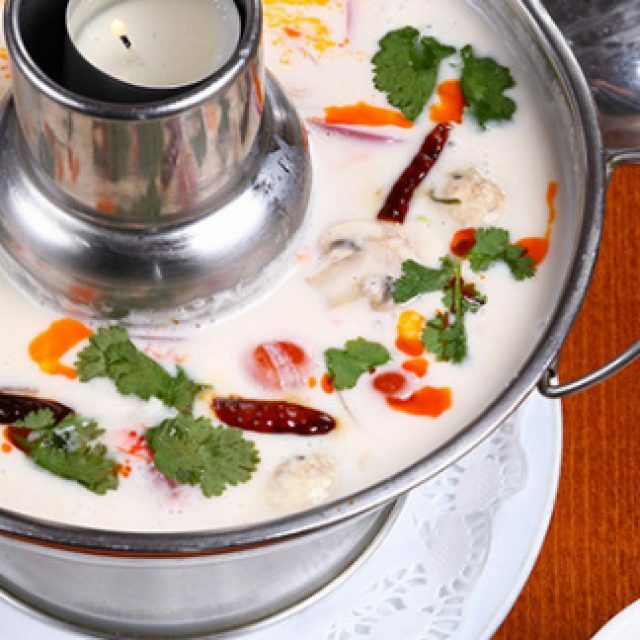 The Bangkok Lounge, Harpenden is an award-winning restaurant offering sophisticated and traditional Thai cuisine. The team at Spice Fusion are committed to offering customers a wonderful dining experience with a taste of warm Indian hospitality. 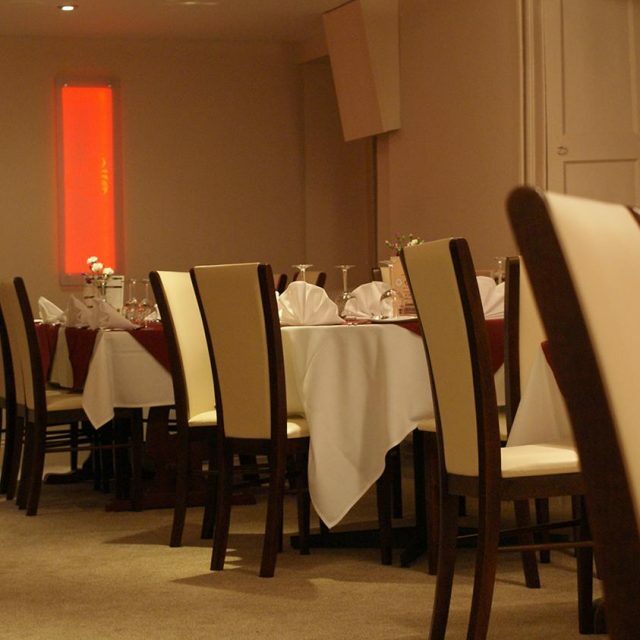 The Spice Gallery is a fine-dining Indian restaurant in North Petherton in Somerset (near Bridgewater). 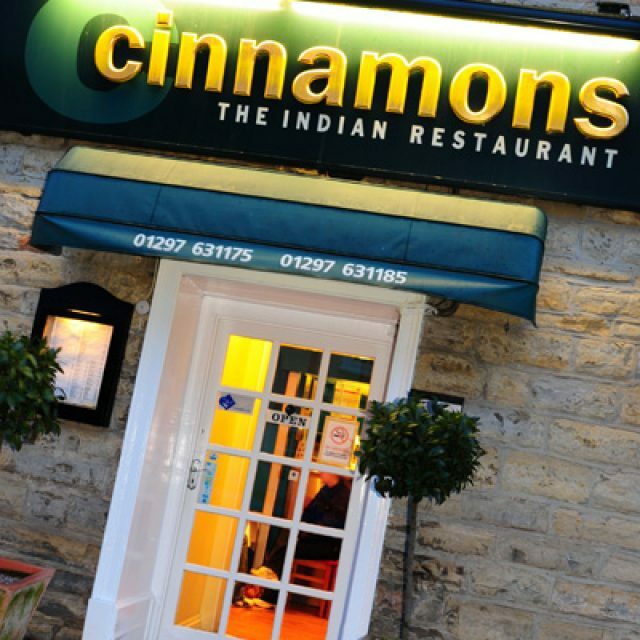 If there is one name in Axminster, which is synonymous with first-rate Indian dining, it’s Cinnamons Indian Restaurant. We represent the kind of Indian establishment that every town should have because our reputation and popularity is unparalleled. 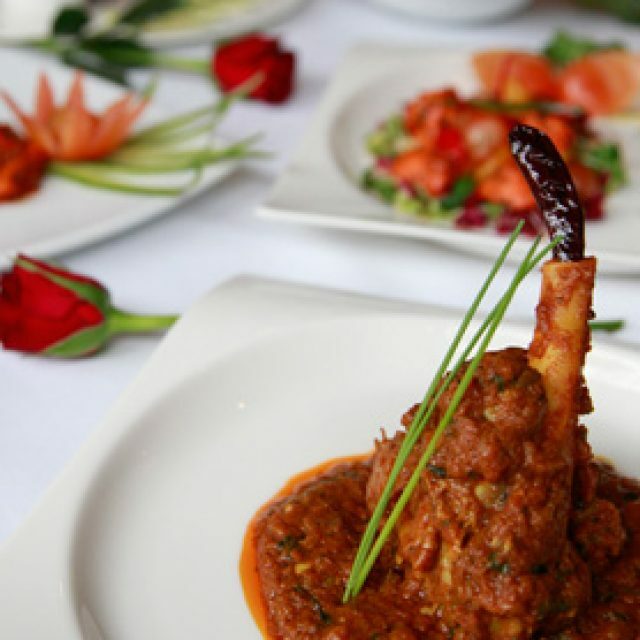 Our style is to blend the tried and tested dishes, which are so loved by fans of Indian food across the world and yet, we also want our customers be pleasantly surprised by how our chef can utilise ingredients and spices that result in items, which are deliciously flavoursome and impressive to the eye. 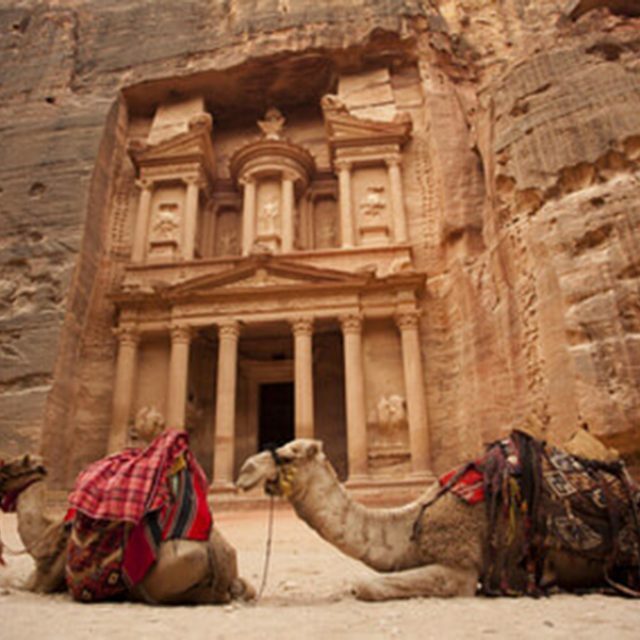 Our name is taken from the Arabic ‘Sakeenah’, which means peace and tranquility, something that we infuse into every trip through our meticulous planning and careful selection of services. 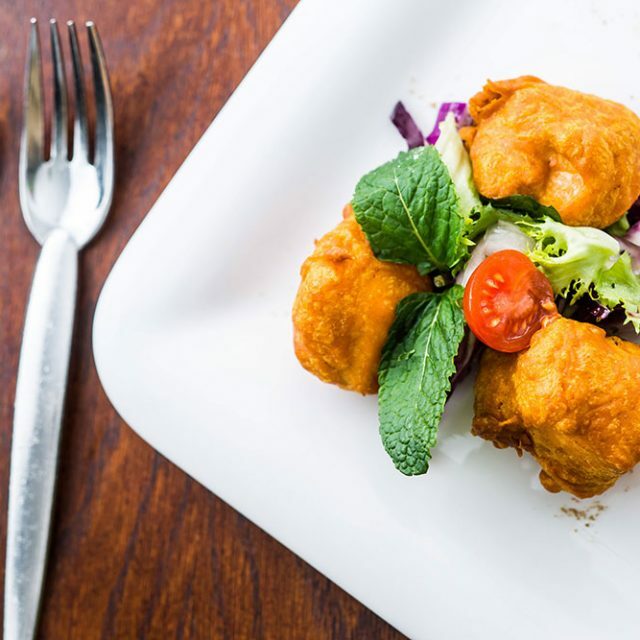 Bangkok Lounge provides a different experience, modern, yet romantic. The atmosphere and the food are also as good as you have come to expect. 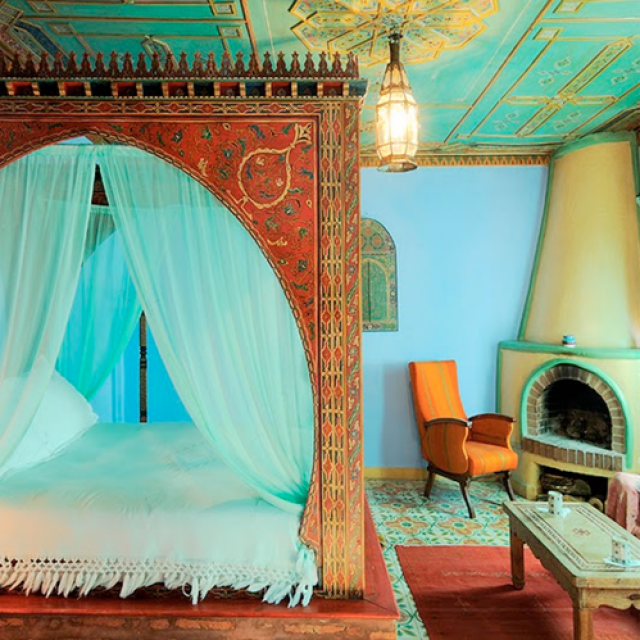 We are the leading UK shopping site for Moroccan lanterns, lamps, furniture and gifts. 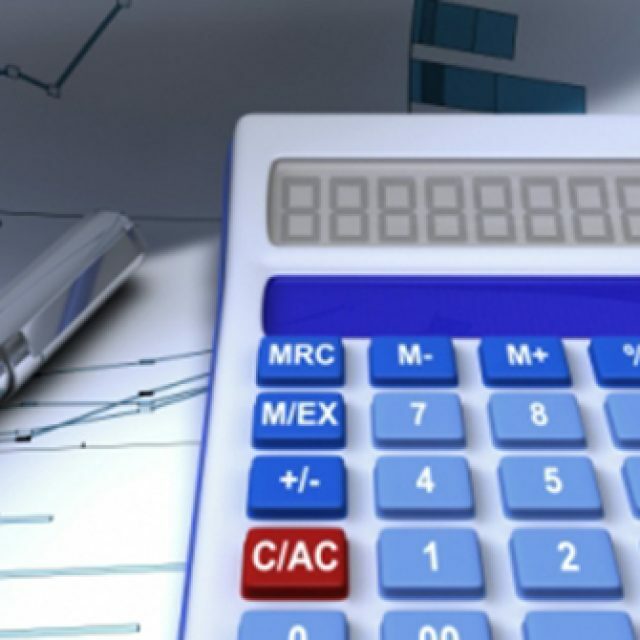 AGP offer accountancy services to both SMEs and large corporations throughout the UK.